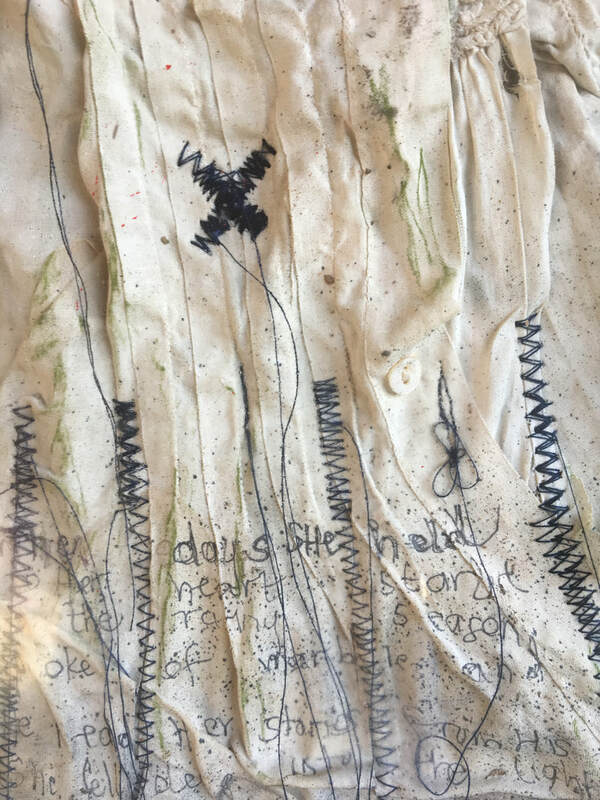 March 6- April 26, 2019, Common Thread will feature three artists who use fabric and fibers to create works of art curated by Andrea DellaVecchia and Liz Ruff. ​Stay tuned in for more information. In The Middle. 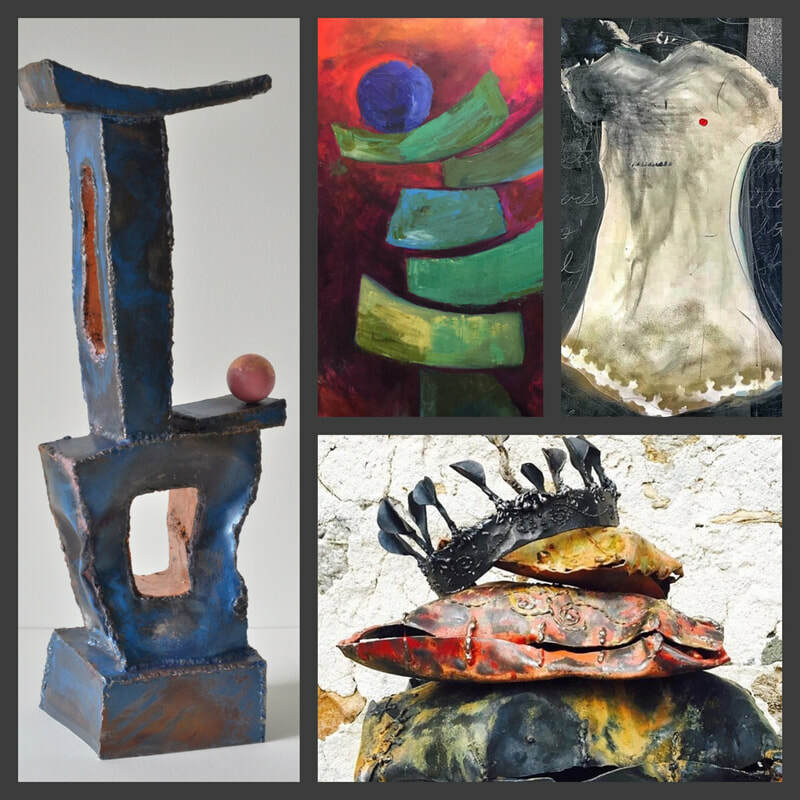 Abstract forms represented in metal and color by Artists Katee Boyle and Karen Delaney. Stay tuned in for additional details! ​Stay tuned for additional information. 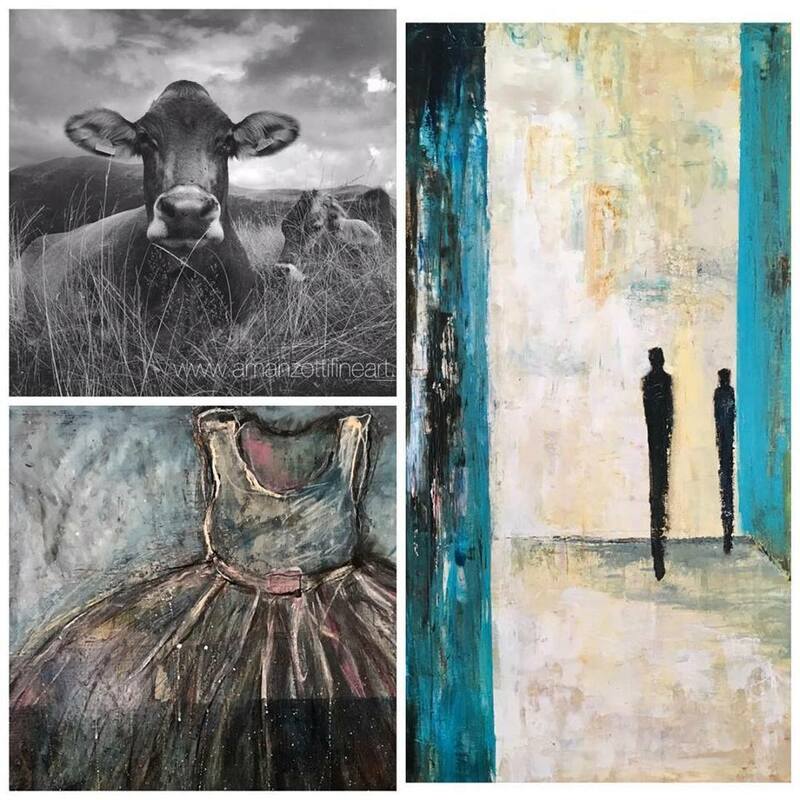 Join Gallery Artists, Alex Manzotti and Sus Iserbyt along with Guest Artist, Katee Boyle for a casual closing reception for Reflections of Her Smaller Self. Saturday, December 1, 2018 from 11-3. Art + Mimosas + Mingling = Fun. Kid friendly gallery. 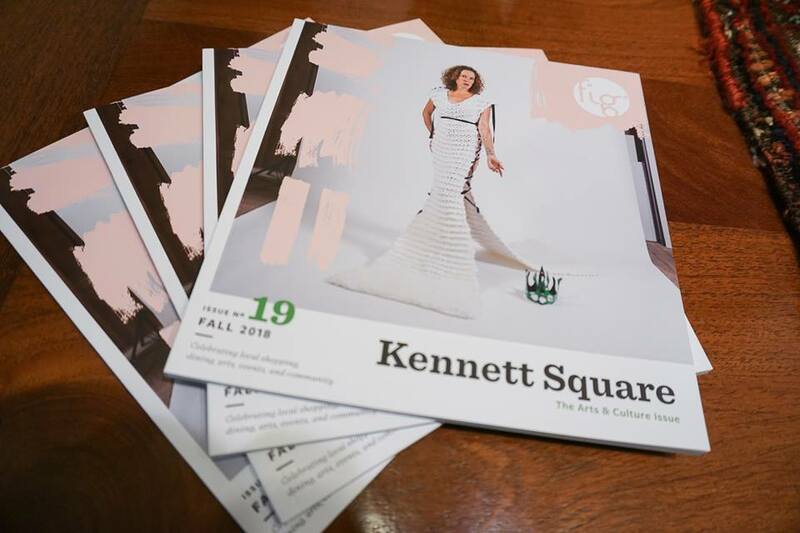 I had the good fortune to be asked to be used as Cover artist for the Fig Fall Art Issue. i was a little or a lot hesitant at first because well, believe it or not...having my photo taken. Saturday, November 17, 2018 from 11-3pm, Meet the Artists! Painter and sculptor Sus Iserbyt, Photographer Alessandra Manzotti and Katee Boyle at Duo Gallery. 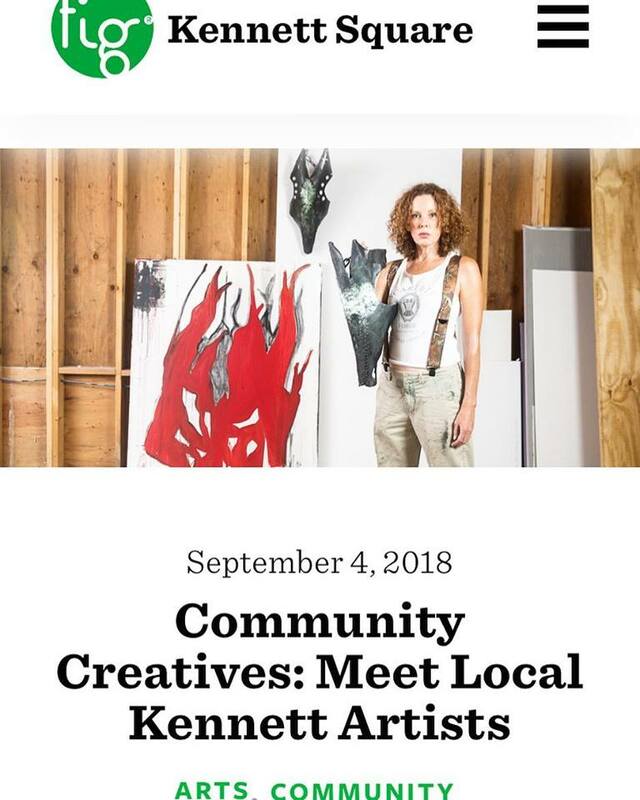 522 Kennett Pike Chadds Ford, PA. sip on mimosas, chat with the artists and check out the current exhibits, Reflections on Summer and Reflections of Her Smaller Self. Kindly stay tuned here for updates/exhibit info/links to things i find too beautiful not to mention.